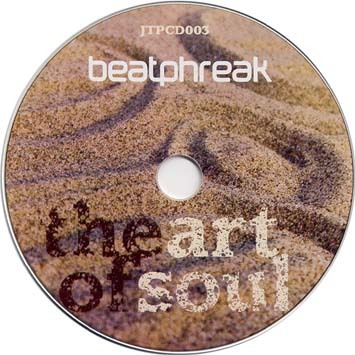 Beatphreak's first artist album features their monster dancefloor hits, soulful vocals from Laura Thistlethwaite and reggae like tones from the man they call Kwasi. Expect Jason Holmes to be DJing like a madman in 2006 in venus such as the Roadhouse in Manchester and Cargo in London. 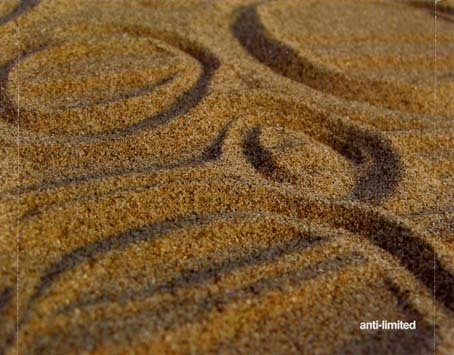 Enjoy the art of soul. The Mighty Beatphreak make public their first album this autumn, with an abundance of jazzy, funky, soulful tunes to make anyone feel downright blissful. Back in the day Beatphreak was just a lone ranger with Jason Holmes on the decks droppin' his eclectic DJ sets to the masses. Holmes started his DJ career with Fat City Records in Manchester 97', soon becoming a firm favourite with the local crowds. He began to produce infamous DJ mixes in the late 90's under a new identity, and as a consequence the Beatphreak designation began. His DJ success took him to European shores on a regular basis and it was on one such tour that a chance meeting with 'Jack to Phono' took place. Now working a variety of fresh talent to create a delectable quality of sound, Beatphreak have morphed into a 7-piece band playing live at many venues across the UK. 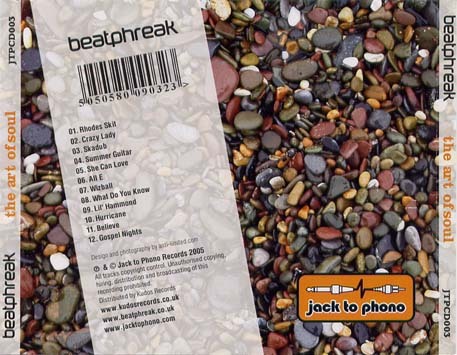 In Late 2004 2 Beatphreak EP's were released on the Jack to Phono label, namely, 'Bomblike' and 'Plunderphonic', both receiving big props from every corner of the globe and the 'Bomblike' EP even needed a repress. Tracks such as 'Gospel Nights' and 'Lil Hammond' reverberated throughout the land, being played from Inverness to Penzance. Now in 2005 their album 'The Art of Soul ' is ready for release featuring guest vocals from the Dub Reggae tones of Kwasi Asante to the soulful innocence of Laura Thistlethwaite. 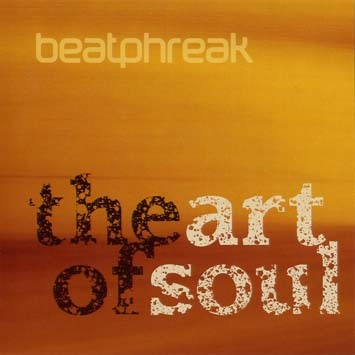 Beatphreak are receiving huge support from local record shops Fat City, Piccadilly etc, and their music has received airplay from XFM, Danish national radio and has been heard on US and Australian airwaves. DJ support comes in the form of: Solid Steel, Jelly Jazz, Afro Art, Dr Rubberfunk, Flevans, Fort knox Five, Catskills, Nice Up and Tru Thoughts.